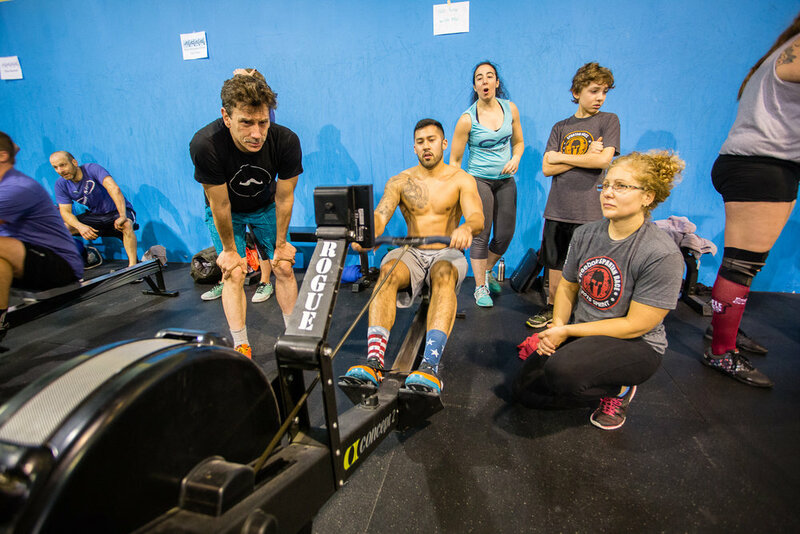 These are the three tenets of CrossFit Training. But, what do they mean to us at Aevitas? Constantly Varied means that every day you will experience a different workout. The movements and class structure are intentionally varied so that your body AND your mind stay engaged. Varied is NOT random, however; our expert programming and coaching are designed to get you fitter as fast as possible. Functional Movements are defined as movements that you might be asked to do in your everyday life. This is especially true at Aevitas, where our motto is “Fitness For A Lifetime”. We teach you how to squat properly, so that at age 95 you’re still able to sit down into a chair and stand back up again under your own power. We teach you how to burpee, because when you fall - you’ll need to get back up! Finally, the High Intensity. This is where the real magic happens in CrossFit, taking you from where you are now, to a level of fitness you might never have even imagined! 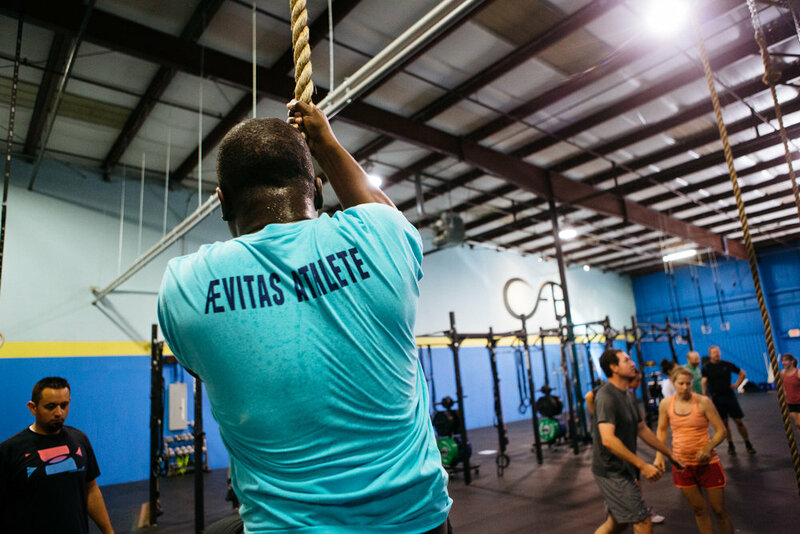 Our expert Aevitas Coaches help you modify the intensity of each workout to match your fitness level and capabilities, and we will never ask you to do something that is unsafe or ineffective in relation to your health and fitness goals. As your fitness increases, the intensity increases. Which, in turn, accelerates your physical capacity! Sound Interesting? Get In On The Action Now! This is a snapshot of our general schedule.